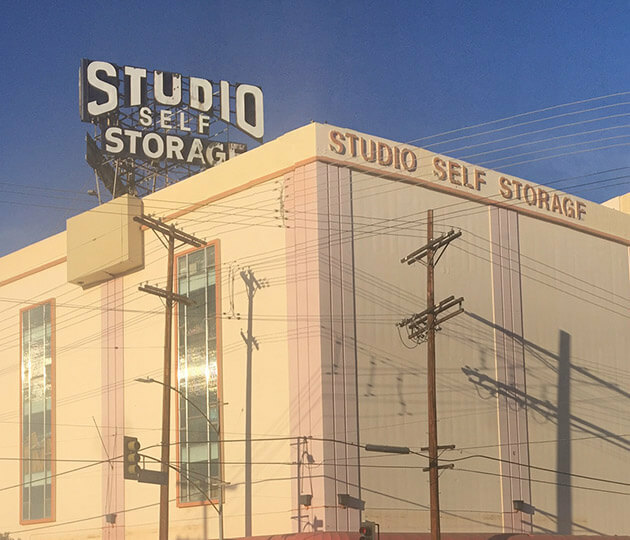 At Studio Self Storage, you‘ll find a variety of storage options. 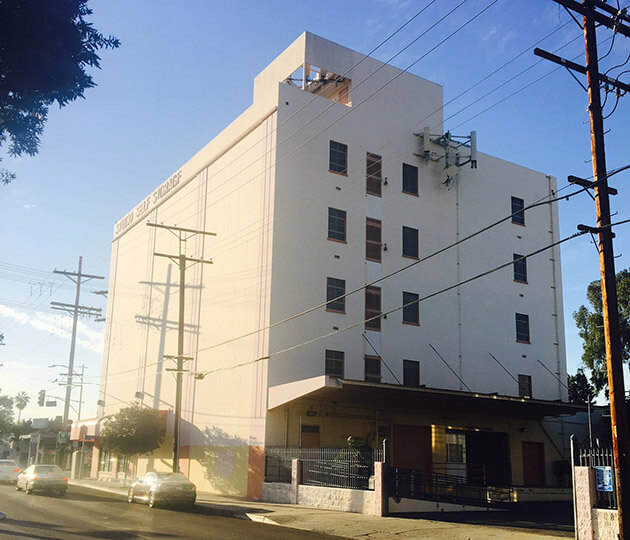 Located on Lankershim Boulevard in North Hollywood, California, we are easily accessible from Highway 170 and serve the surrounding communities of Valley Village, Studio City, Toluca Lake, Burbank, and Van Nuys. 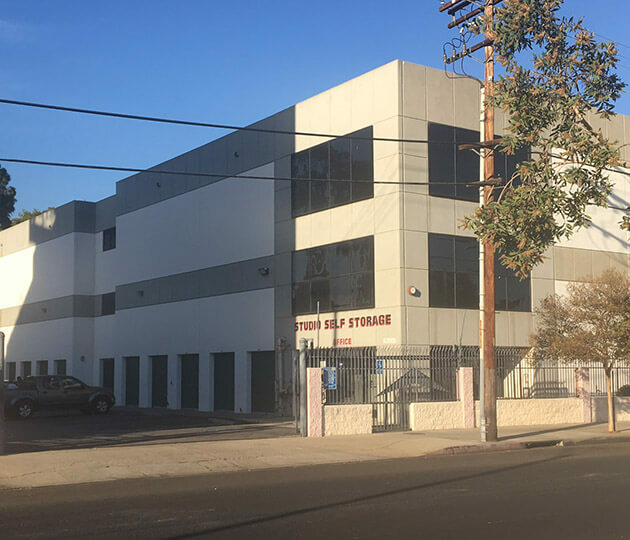 With our variety of cool, clean, and dry units, you‘re sure to find the perfect for storing anything from household belongings to large warehouse items. We have small 5x6 units up to a larger 10x16. Stop by any day of the week from 8:30 a.m. to 6:00 p.m. and meet our friendly, bilingual staff who are ready to answer any questions you may have. 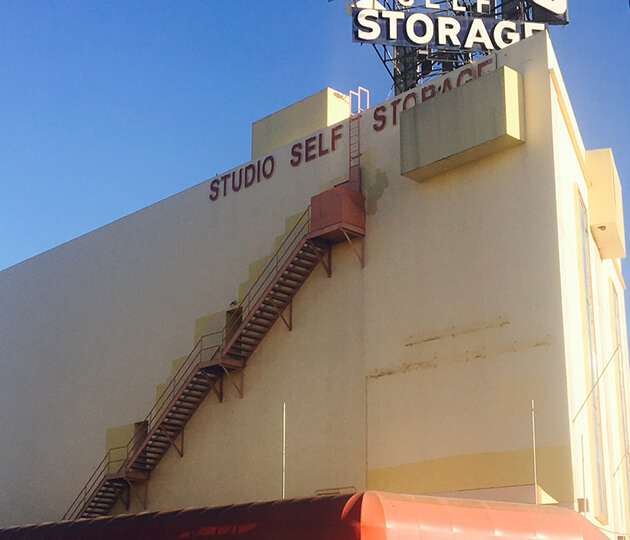 With our flexibility, we are sure to meet any self storage needs you may have. Call today to reserve the unit that‘s right for you!